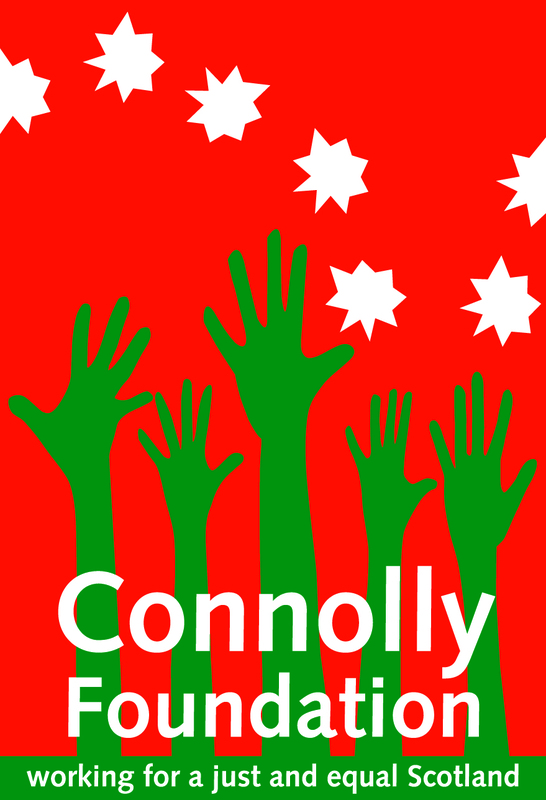 Connolly150 are delighted to have reached agreement with the James Connolly Society to work with them in organising the 2018 James Connolly Commemoration in Edinburgh. The event will be held on his birthday, Tuesday June 5th, at the plaque in the Cowgate which marks Connolly’s birthplace at 107 Cowgate. It was important to Connolly150 that we recognise the contribution others have made to celebrating Connolly’s life in his home city over the years. The James Connolly Society have been organising the annual Connolly Commemoration in Edinburgh for over 30 years. Connolly150 are building on that hard work and great achievement. We are adding to rather than replacing the work of existing groups. We wish to place on record our appreciation of the willingness of the James Connolly Society to work in partnership to ensure Connolly’s whole life is celebrated in a fitting and inclusive manner on the 150th anniversary of his birth. As with all Connolly150 events this wreath laying ceremony will be open to everyone. There will be non party political speakers and live music. This is a family friendly event organised with the input of the local community. Please join us on the 150th anniversary of James Connolly’s birth in the Cowgate and celebrate the birthday of this great man. Tuesday 5th June 2018 at 6.30pm. More events are planned for that day and these will be announced in due course.